You are here: Home / Hír kategória / Hajfestés hennával / Hair dye vs henna: What’s better for your hair? Forrás: Femina. Szerző: Anindita Ghosh. Henna has been used in India for centuries and for a reason. 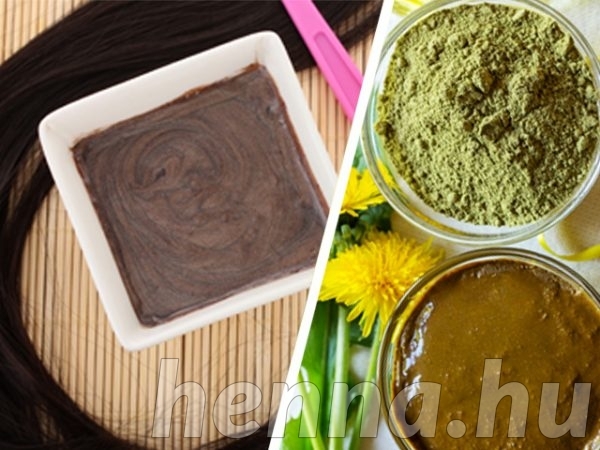 In its natural form, henna is completely safe and has no side effects. It also strengthens and smoothens your hair shaft, giving you a lustrous shine. The tannin in henna actually binds with your hair to make it stronger.It does not fade easilyand it does not penetrate the hair cortex so it causes minimum damage. Henna gives very good colour coverage with the shade becoming richer with every application. Henna does not offer you any variety in terms hair colour. And if you use kali mehendi or other variants that include dyeing elements, you lose out on the chemical-free benefits of henna. You cannot change your hair colour every month and be warned that if you dye your hair after using mehendi, the results can be unpredictable. Mehendi also can be a bit drying so you have to ensure that you have a deep conditioning treatment after the application. The most tedious part about henna is that its application is very messy and time-consuming. The most obvious advantage of chemical dye is that it allows you to change your hair colour as frequently as you want and also gives you a huge variety in terms of the colours on offer. Compared to henna, it is also relatively quick and convenient and far less messy. The disadvantages of using a chemical hair dye far outweigh the advantages. 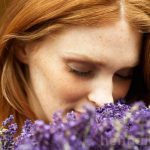 Research has shown that dyes cause allergic reactions, hair loss, lupus, asthma, non-Hodgkin lymphoma and even dementia. Besides, these severe side effects dyes can also over-process your hair, strip the hair cuticle and leave it porous. Hair colouring also requires regular maintenance for touch ups, so do factor in that cost.